The new function to reduce respiration due to high CO2 concentrations in the soil introduced is now further developed by adding one additional parameter to allow a zero impact on normal CO2 concentrations in soils. 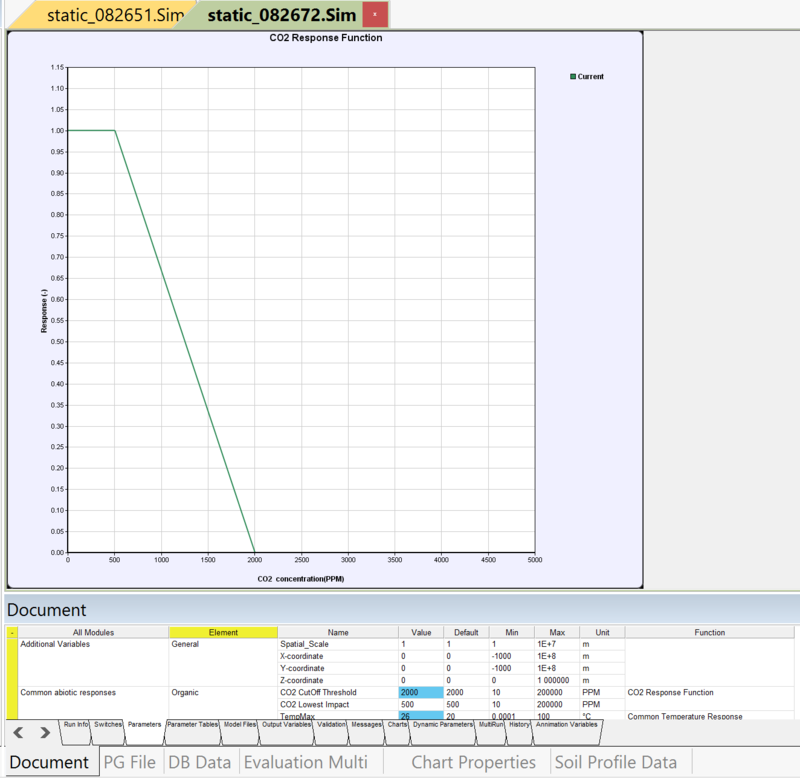 Note also that the units of the parameters are now given in PPM similar as the simulated CO2 concentration in soil. 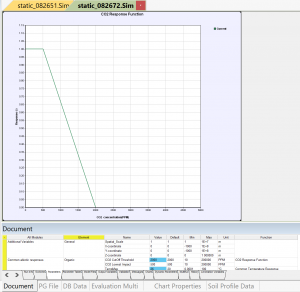 Note that the viewing functions requires that also the Function.csv file is updated and copied to the directory of Soil Properties. This entry was posted in New Model Develpment, Uncategorized. Bookmark the permalink.